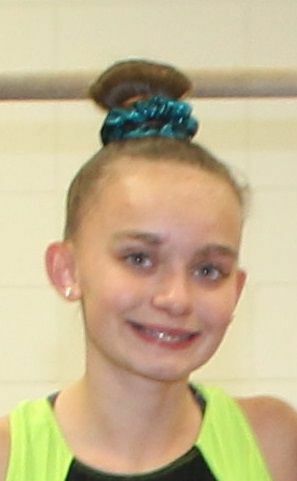 WISCONSIN RAPIDS, Wis. — West Salem co-op freshman Ella Krause finished seventh in the all-around competition with a score of 35.5. Whitefish Bay’s Addi Gallun (37.917) won the competition. Krause’s highest event finishes were a fourth on floor (9.367) and fifth on bars (8.6). Sparta’s Lily Weigand tied with Krause on floor and also finished fourth on vault (9.4) and sixth on beam (9.083) as she placed 12th in the all-around with a score of 34.833. Viroqua’s Lydia Korn finished 11th in the all-around (34.867).